When going on a backpacking trip to Asia, Taiwan might not be the first place that comes to mind. However, this amazing island is rich in breathtaking landscapes which range from lush forests to rugged coastlines, a thriving art and culinary scene, not to mention the best teahouses you can find in the world. Formerly known as Formosa, this East Asian nation is a multicultural hub. It’s capital, Taipei, is a city with towering skyscrapers and is the center of the country’s culture, politics, and economy. If you’re traveling to this captivating country soon, we’ve compiled everything you need to know about this captivating country. Taiwan is located around a hundred miles off southeastern China, and is bounded by Japan’s Ryukyu Islands to its northeast. This oval-shaped island belongs to a series of archipelagos in Southeast Asia which extends from Japan to Indonesia. The country boasts amazing landscape thanks to its mountains which cover around two-thirds of its surface. The highest peak in the area is Chung-yang Range located in its east. Another popular peak in the country is Yu Mountain, a favorite destination among trekkers. Humans began to inhabit Taiwan approximately 30,000 to 40,000 years ago. In the 1400s, immigrants from China which were plagued with political instability went to Taiwan where they encountered its aboriginal people. Portuguese explorers then arrived in Taiwan in the 1540s and named it Formosa, which means beautiful island. Then, the Dutch set up trading posts in the country. However, China’s Ming court did not receive this well. The court sent authorities to throw off the Dutch from the island. After some time, the Dutch set up another colony in Penghu and established a route between China, Japan, and Jakarta. This made it possible for them to control the Taiwan Strait. Spain then invaded the territory. However, typhoons and illnesses struck the country which forced the Spaniards to give up their territories. Admiral Cheng Cheng-kung, a Ming loyalist, was able to gather up an army and built ships to take to Taiwan. Cheng, along with the 30,000 Chinese, were welcomed by the locals who were thirsty for freedom and forced the Dutch to surrender for good. When Cheng died, China’s Qing court reclaimed the country. Although it was mostly ignored by China during this time, a wave of Chinese immigrants still continued to come to the country by boat. Taiwan was once again opened for trade. Its main exports were opium, rice, and tea. Despite being a trade hub, it was still unruly. Japanese troops invaded Taiwan shortly after its ship’s crew was killed by the aboriginals. At the end of the 19th century, China and Japan were at war over Japan’s invasion of Korea. Because China did not have the same level of fleet with Japan, it was forced to sign the Treaty of Shimonoseki, which gave Japan control over the territory. Despite this treaty, Taiwanese intellectuals formed the Taiwan Democratic Republic and wrote the Declaration of Independence. However, this was not enough to deter the Japanese, who control the territory for the next five decades. Taiwan was then handed over to the ROC in 1945 after Japan was defeated in World War II. Shortly after Japan’s defeat, civil war broke out between communist forces and the KMT which left a wake of destroyed shops and homes. The KMT ruled by Chiang set up policies which became the foundation of the country’s economic rise. In 1971, ROC withdrew from the UN’s Security Council after China’s admission. Martial law ended in the country in 1987. Taiwan used to prosper centuries ago as the premier trading center in East Asia. Its economy even improved in the mid-1600s and late 1800s when it was controlled by the Dutch and later on, the Chinese. However, things changed for the country after World War II. Many economists thought that the nation would not recover from this economic decline because it was short in money and natural resources, and it has a failing government. Despite the odds, the economy in the country started to improve in the 1960s and it continued to do well despite the 1997 financial crisis. Although it suffered from recession in the 21st century, it’s economy has since then recovered. Four ethnic groups dominate Taiwan – the Fukien Taiwanese, aboriginal people, the Hakka which only constitute around 2% of the country’s population, and Chinese immigrants who came to the country in the mid-1940s, who comprise 25% of the country’s population. Considering its history, it is no wonder that Taiwan has a plethora of religions. Its aboriginal people used to practice animism. Today, many people follow Daoism, Confucianism, and Buddhism after it was brought in the country by the Chinese. Additionally, the Dutch, Japanese, and Spaniards introduced Protestant Christianity, Shinto, and Roman Catholicism, respectively. Now, Daoism and Buddhism are its major religions. Taiwan is known as one of the most religion-tolerant countries in the world where people do not judge others based on prejudice. Taiwan has a very interesting history of multilingual language which dates back to its aboriginal groups whose language was unintelligible to other tribes and had no written form until the Dutch came in the 17th century. Most people who live in the mainland speak Mandarin Chinese, China’s official language. However, they still know how to speak their hometown’s local dialect. Many aboriginal people in the country speak Taiwanese, and some Japanese languages. Following World War II, Taiwan’s Chinese-controlled government made Mandarin as its official language and it was used in institutions such as schools and the government offices. However, since it became a democratic country, people were encouraged to speak other dialects. Now, Fukien Taiwanese is considered its major language. If you’re a fan of Bubble tea or Boba, Taiwan is the place to be. This is the place where the famous drink was first made in the 1980s. Now, the Bubble Tea fever has spread all over Asia the West. 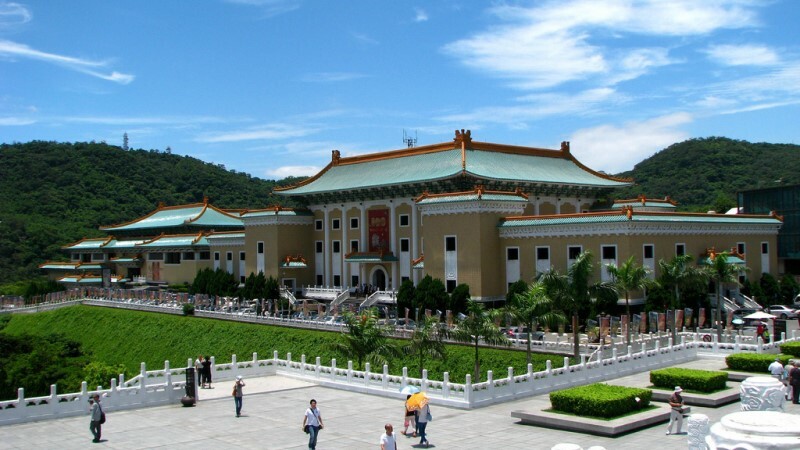 Taiwan has the world’s biggest collection of Chinese art. The art collection of the Forbidden City left China in hopes to save it from being destroyed from the war. China was initially not interested in Taiwan. In fact, it was referred to as a mud ball across the ocean and is not worthy of China in 1590. In America, ice creams trucks play music. In Taiwan, it’s a different story because if you hear a melodic tune in the street, chances are, it’s a garbage truck. The music is loudly played to let people have time to gather their trash before they take it out to be collected. 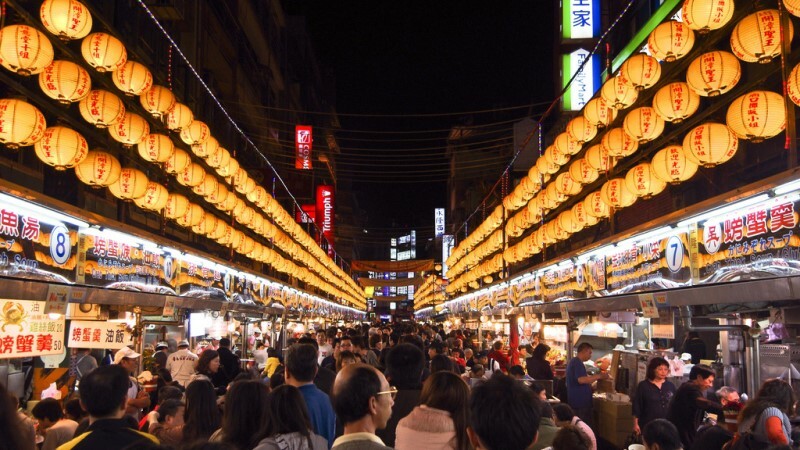 Taiwan is home to one of the most amazing culinary scenes in the world, but although there is no shortage of world-renowned restaurants in the country, street food markets remain a favorite among its people. Here, you can find treats such as the famous Crispy chicken cutlet. 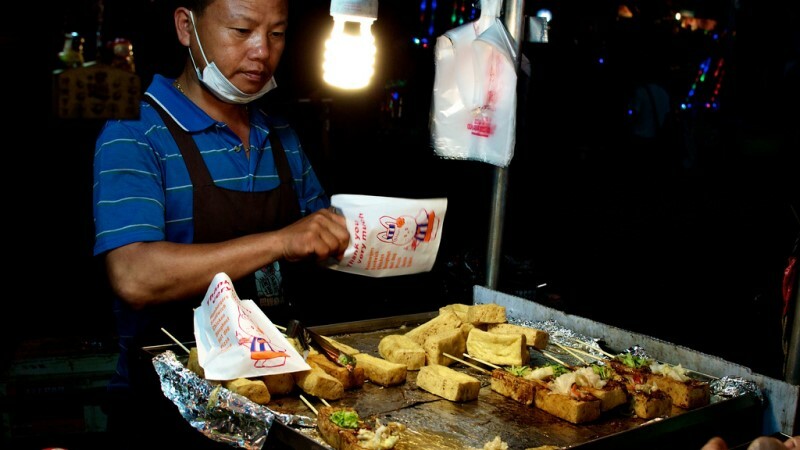 If you’re up for a challenge, try stinky tofu. The world is suffering from a huge plastic problem, and Taiwan is doing something about it. In fact, its goal is to become a plastic-free nation by 2030. Establishments in the country will charge more for plastic items such as packaging and straws by 2025. Are you a fan of road trips? You can drive around the entire country in just 8 hours – it’s that small! However, car rentals are quite pricey. You can also reach its southernmost parts in just 2 hours by riding a high-speed train. Although it may not initially be a part of your radar, Taiwan is truly a country worth visiting. Every corner you go to, there’s something that is worthy to be explored. You will surely have the time of your life as you immerse yourself in this charming melting pot of cultures, architecture, people, and cuisine.